You may need some help, Aarzak, to defeat Garokk and save Alyssa in this tough-to-beat fighting game. Best codes to try are LAST Code 3, almost infinite life, and Codes 5 and 6, which increase your power level faster--but keep in mind that the game has a maximum limit on power for each chapter. Once that level is reached, you can't get more power. With LAST Code 1, the timer begins at 50 instead of 99, and counts down, "99, 49, 48 . . ." Use LAST Codes 9 thru 41 to explore and practice different levels. Note that sometimes you cannot continue to higher levels without having first finished lower levels. 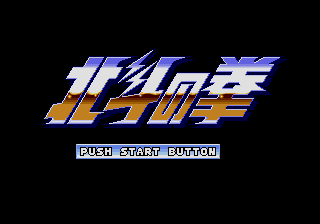 1 Continue When "Legend of the Final Hero" appears, press and hold A, B, and C, then press START. Press UP or DOWN to select the chapter you wish to START from, then press START to begin play. This only allows you to select a chapter up to the highest chapter you last played, so in effect it's a continue. I bought this game way back int he day for cheap from a used videogame store... 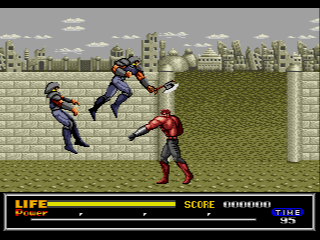 I can still have a heartly chuckle at how the bad guys fly off the screen when you kick and punch them. YOUR THE STRONGEST MAN ALIVE! I find it odd that I'm the only one who likes this game. The game looks great, the sound is okay at best and... It's great fun! Nothing really bad, but the Japanese version is better, only due to the exploding heads. 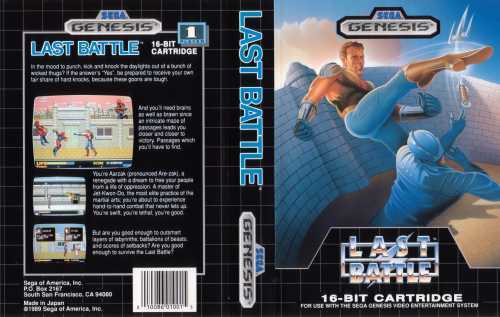 This is the "Mario bro's/Duck hunt" of the Genesis. If you win an auction that says '..and 5 games of whatever is left' You will get this game. Unfortunately this game is about as fun as cleaning stickers of your carts. This game is rediculous. Don't waste your time with this one. Only buy if you're a collector. 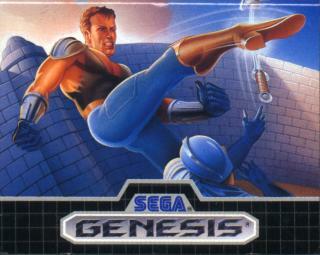 I can't believe this game was based on the brilliant Fist Of The North Star! This game was truly awful. Walk along. Punch. Walk along. Punch. Walk along. Jump. Kick. Kick. Kick. Oh look you've completed it. Although this game has lack of depth (mainly side scrolling punch, kick, jump) there is a degree of choice making and puzzle solving (choosing the wrong path or walking in the wrong direction in labyrinth levels will have you majorly lost/stuck) but believe me, this game is a challenge once you get past the first 1 and � chapters. Each Boss requires a different strategy, and the last 2 Bosses can only really be beaten with luck, and plenty of health left. Graphics arent extreme-top-end spec like Streets of Rage 2 and 3 are, but theyre still better than a number of Gen/MegaDrive titles. BUT, if you have a choice, dont choose the UK or US version of the game: <b>Choose the Jap Version, because it has all the blood, and original character palette/costumes, which the UK/US censors took out!</b> If youre able to compare the censored and uncensored, youll see exactly how much of a difference there is! I quite like this game, it has not that many redeeming features yet there is something about it that makes you come back to it. I'm not too hot at it but I like the part where you can select your mans route, this part reminds me of one of my all-time favourite arcade games Dragon Buster. i thought it was ok, i bought it with kawaski supebikes of ebay for �3 for both. 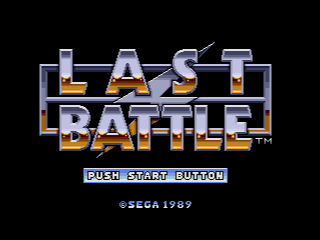 last battle was a *, i lost to the stupid laser beam guy, even when on his last hits, i kicked him like 3 times, and his health stayed the same, and no continues or options, good for it's time, but complete crap.